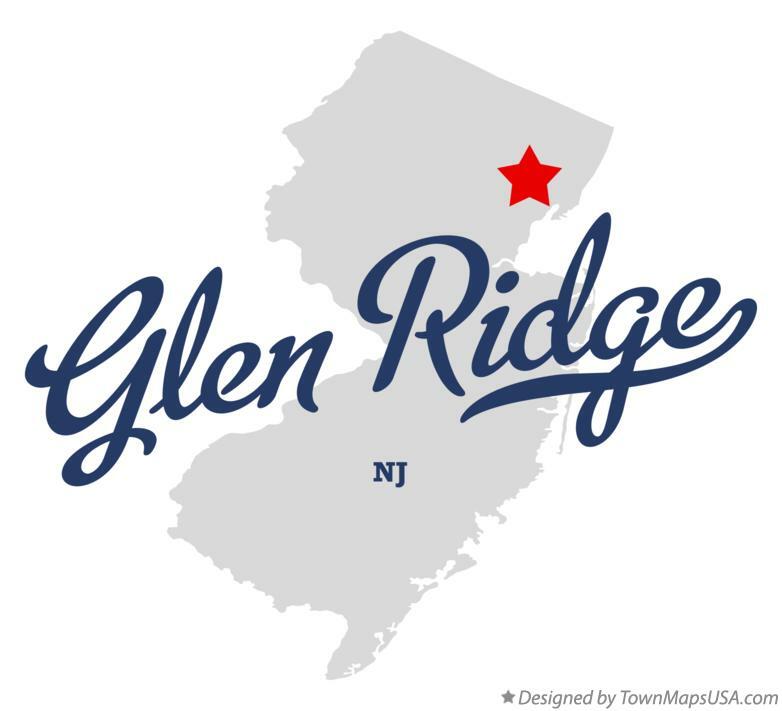 Glen Ridge which is a borough found in Essex County, New Jersey usually experiences cold temperatures during winter. It is a place with high humidity of at least 70% during cold season. Having that in mind, heating system needs to be in place most of the time. What happens if they become faulty? That should not be a problem because heating repair service is always a call away. 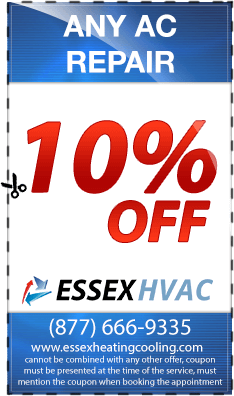 It is a small town in Essex County but the good news is that Essex Heating a company dealing with heating systems does offer both residential and commercial heating services. 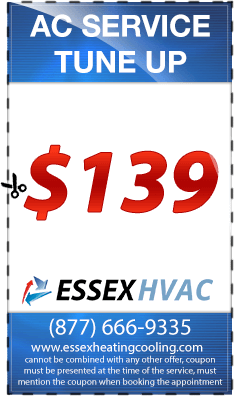 If it is late at night and the unexpected happens to your central heating system, don’t get pissed off because emergency heating service is provided by the Essex County company. If it is during summer and you want your room to be cooled, the same fault with your heating system could send you into despair. 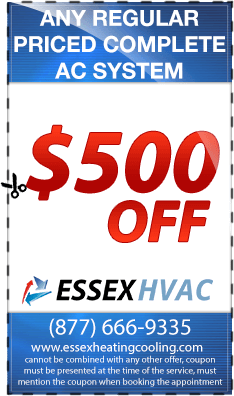 Don’t mind because Essex County technicians will arrive at your place a few moments after calling them. Heating systems, water heaters, boilers and other related system may need to be installed at your residential or commercial premise. Certainly, you cannot do this work if you are not an expert. 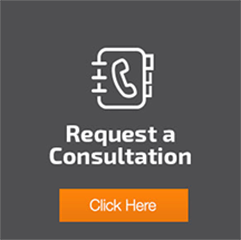 You will have to call heating system professional and for those in the small borough of Glen Ridge, Essex Heating is proud to offer them an exquisite service. You need to be cautious when hiring a contractor that deals with emergency heating service in this small town. 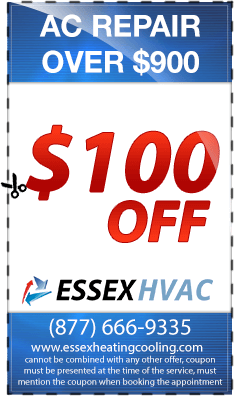 Essex Heating will offer a wide range of heating services like furnace repairs and boiler repairs. They also deal with residential heating and commercial heating. They are a contractor you can assign any duty because they have the skills and experience of handling any kind of heating system. 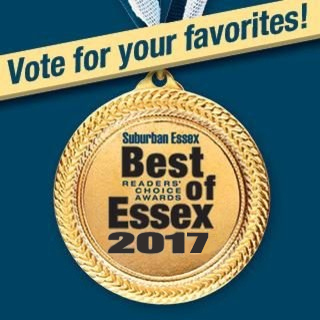 When in need of contractors in Glen Ridge, you should always consider Essex Heating since they are within your vicinity hence a call is enough to hire them to carry out any heating system repair or installation.